Charming unit in peaceful community. 1 bedroom and large loft on second floor. Lovely open kitchen. Vaulted ceilings. Spacious rooms. Well maintained, clean and move in-ready. Attached one car garage with lots of storage space. Have fun in the sun, walking distance to the swimming pool. 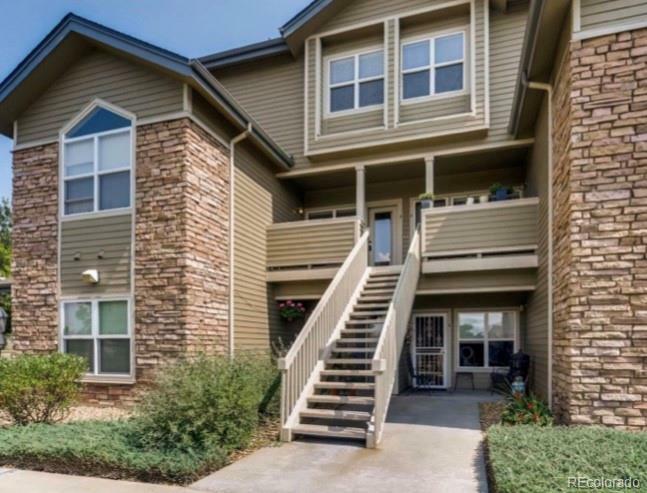 Great community with shopping, dining and entertainment minutes away. Offered by The Gala Realty Group Llc.